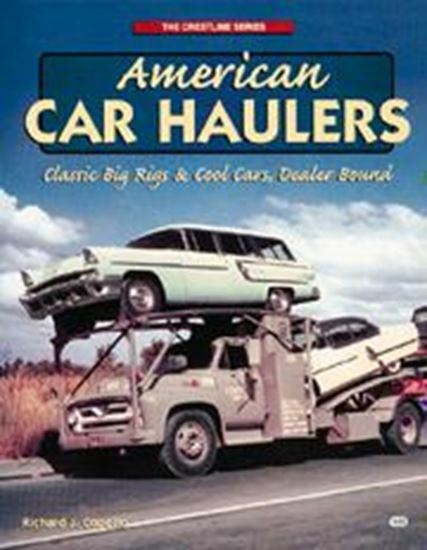 This fully illustrated scrapbook of archival and contemporary photographs fully documents the many changes made to auto transporters over the years. Bursting at the seams with delightful photographs of a variety of trucks and trailers filled with brand-new, straight-from-the-factory cars from every American manufacturer. Detailed captions explain the development of these great vehicles.